When I travel I don’t really have much space for extras. Today, I carry around three travel adapters. One for the U.K., Australia and the other for the Rest of Europe. 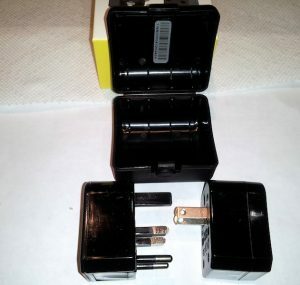 But I no longer have to do that as I found a universal travel adapter from Kanex that solves my issue. In addition, I’ve found two other great travel tools from them. Check them out here, enter the giveaway and if you need a WiFi hotspot, they are giving a 20% discount. 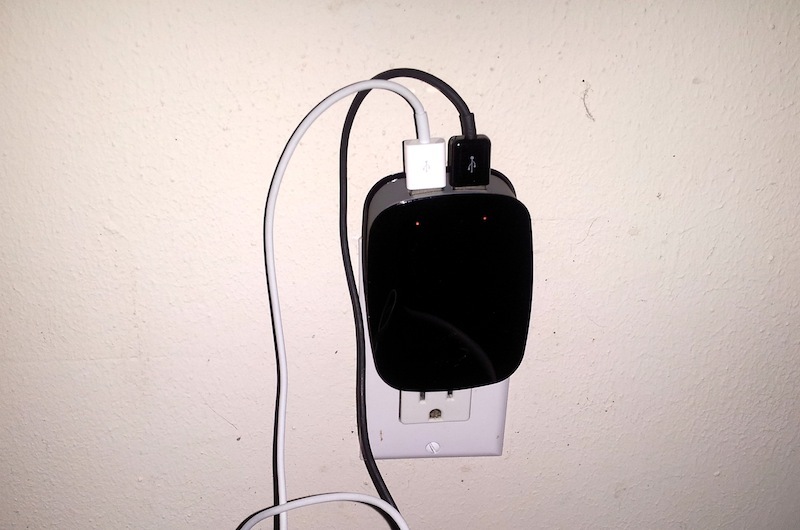 Kanex DoubleUp – this device allows you to charge two device that have USB connections at once. Just plug one end of the device into the wall outlet and plug your USB devices in to the other. It also has LEDs tells you when the units are charged. My issue has always been that my Mac has two USB ports and I use them for charging an iPad and my phone. But when I need to use my external drive, I’m now out of USB ports. 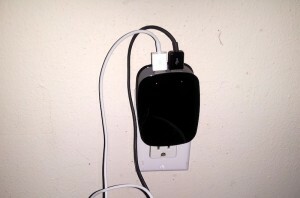 This device solves that issue as I can plug it into the wall and then plug my USB devices into it. I’m sure you will find other ways to use it. Leave a comment below and let me know. 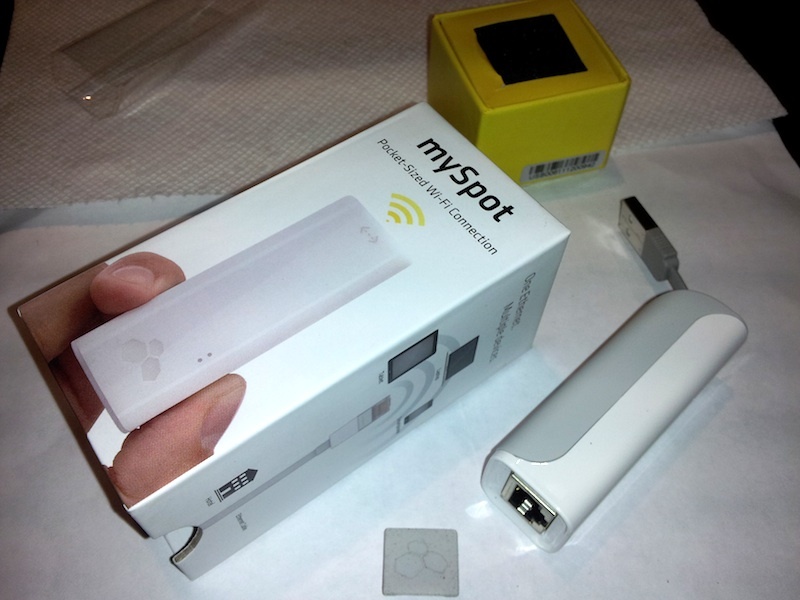 Kanex mySpot – I love this device as if you visit a friend’s house or a hotel that does not have WiFi but they have Internet access, you can instantly create a hotspot so that you won’t have to stay tethered to the ethernet cable. Plus the device is small enough to fit in your pocket. Our sponsor, Kanex is offering a $20 discount on this product through March 31, 2013, just use the discount code “MYSPOT20” on their site when purchasing it. Leave a comment below and let me know your thoughts on the device. Kanex Travel Bud – My favorite device of them all is the Travel Bud. Before this device, I had three power adapters; one for Australia, the U.K. and the Rest of Europe. They are clunky and took up valuable space in my bag. Now with the Travel Bud, I just have these compact adapters that comes in a single case and can actually fit in my vest pocket. If you try nothing else, try this nifty device. You can purchase the Kanex MySpot at Kanex Products and receive a 20% discount by using the coupon code MTSPOT20 when purchasing the item at www.kanexlive.com. Also, if you enter the competition below you may win of the products. You must “Like” the facebook pages for Kanex and Passrider as well as optionally tweeting about the giveaway. You are awarded points for each task and each task improves your chance of winning. All devices generously provided by Kanex.